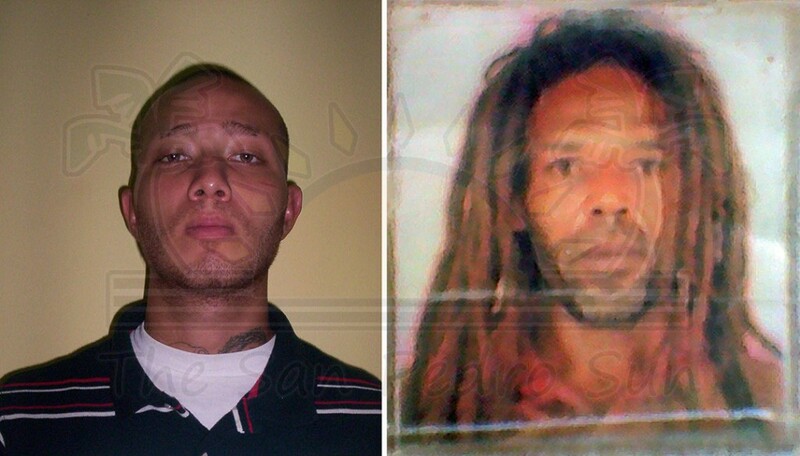 Two males living on Ambergris Caye have been missing for almost two weeks, leaving no trace behind. They are 31-year-old Dean Nassad Joseph, unemployed of San Mateo Area, and 49-year-old Vincent Crawford also known as Chuku, a laborer of north San Pedro Town. The last time they were both seen alive was on Saturday March 1st. According to police, on March 4th, Joseph’s common-law wife Tessa Ochaeta reported that he left home on March 1st in the company of a person known to her as Chuku. Ochaeta told police that Joseph said that they were going to work as security guards at a cement house in the Robles Point area of northern Ambergris Caye. While conducting an investigation on northern Ambergris Caye, police said that two security officers working on northern Ambergris Caye informed them that on the same date, at about 10:30AM they saw both Joseph and Crawford as part of a group of five, walking northwards along the beach. One of the security officers told police that Joseph indicated to him that he was going to camp at a base in the Bacalar Chico area. That was the last time anyone saw both Crawford and Joseph alive. Meanwhile Crawford was reported missing by a family member on Friday March 7th. The report stated that Crawford left home to go fishing and has not been seen or heard of since. According to police, the two are believed to have left in a vessel which took them to the northern portion of the island known to be a haven for criminal activities. Authorities on the island stated that the two are known to law enforcement agencies and they believe their disappearance is drug related. Joseph is of fair complexion, slim built, bald, has light brown eyes and is about 6 feet 1inch in height. He has several tattoos on his body, with the most visible one being that of the Virgin Mary and Jesus Christ around his neck and arms. Crawford is described as brown skinned, with brown dreadlocks, narrow face with a scar to his forehead, of medium build and standing at 5 feet 11 inches in height. If you see Joseph or Crawford you are kindly asked to contact the nearest police station at phone numbers 911 or 206-2022.